For this reason, researchers say, leaders should consider the adoption of workspace aggregators immediately, although it’s likely that features will continue to evolve over the coming years. Workspace-as-a-Service offers the ability to effectively and securely manage all end users, their devices, compliant workloads and more in the cloud. 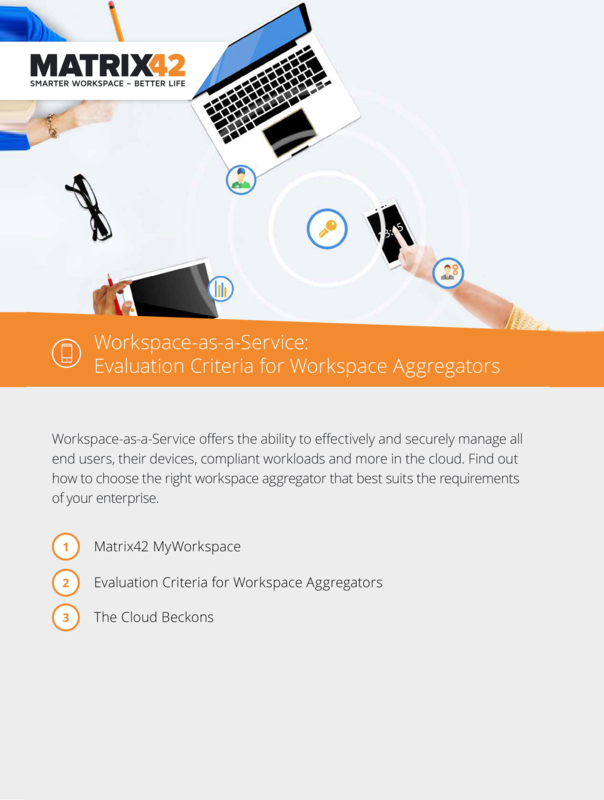 Find out how to choose the right workspace aggregator that best suits the requirements of your enterprise.